Better eye care is in clear view. 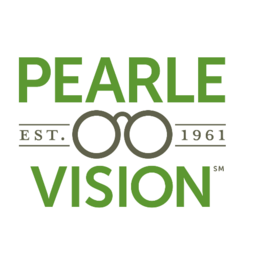 Pearle vision has been caring for Canadian eyes since 1961. With expert opticians you get the best in eye exams and guidance on lenses. Shop the most desirable designer eyewear, sunglasses, and prescription lenses in Winnipeg's premier shopping destination, CF Polo Park.